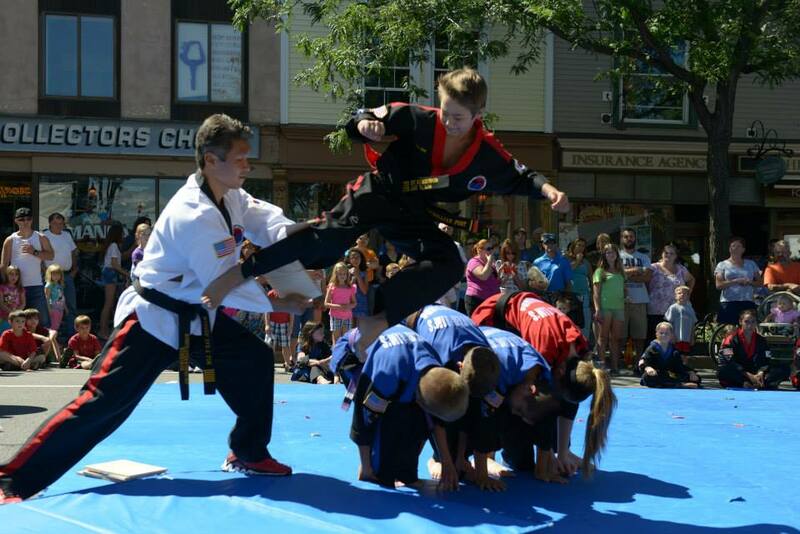 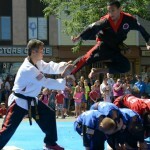 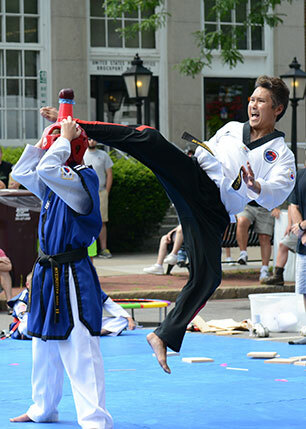 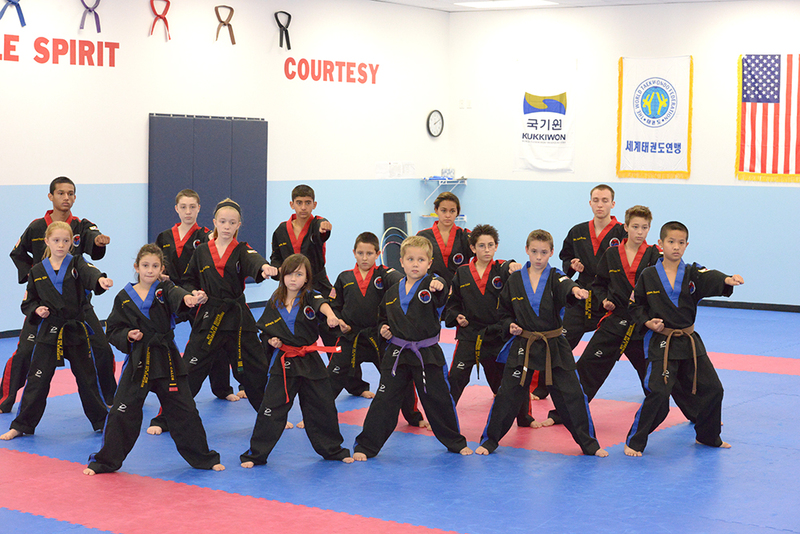 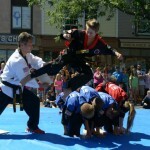 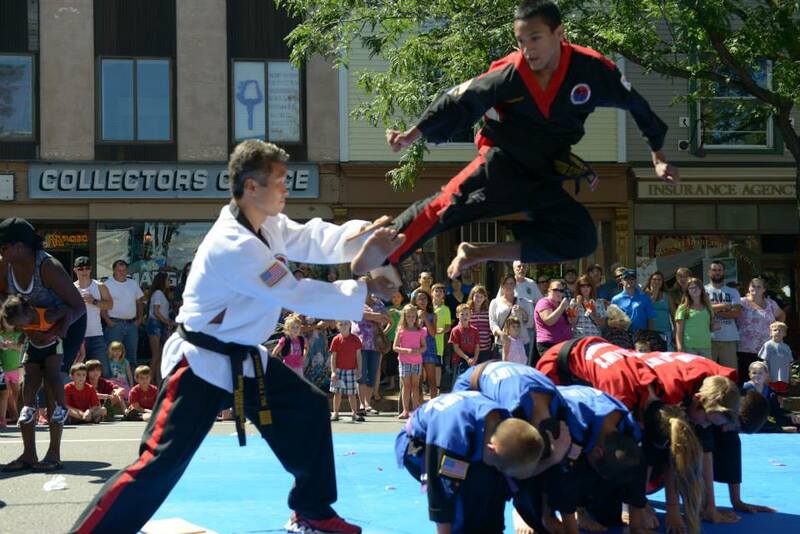 The Storm Demo Team consists of several of our most talented and experienced black belts. 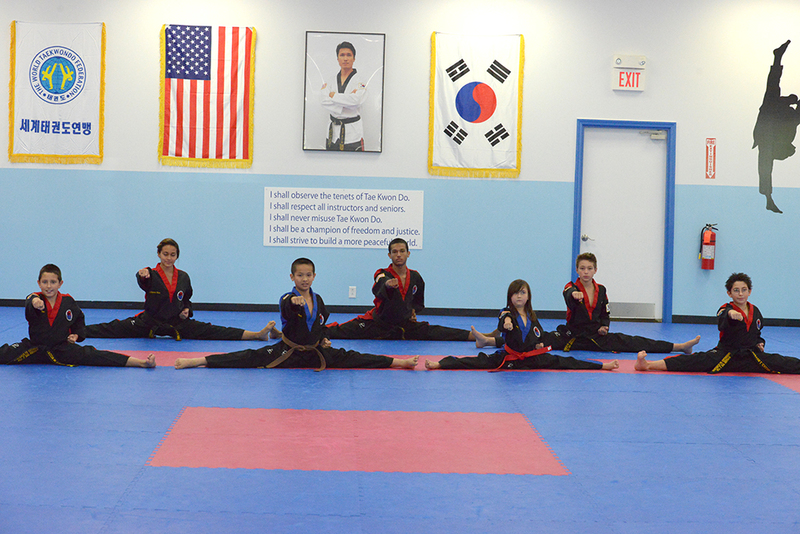 All have trained a minimum of five years. 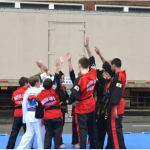 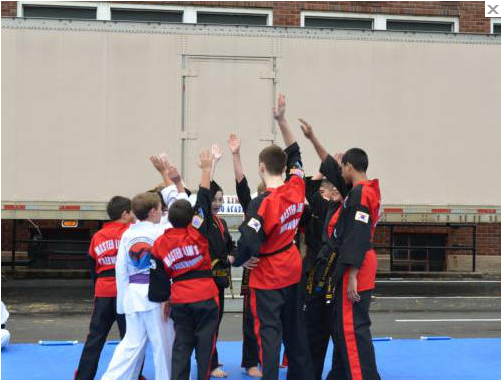 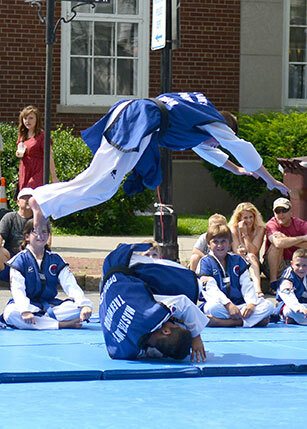 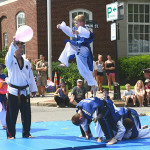 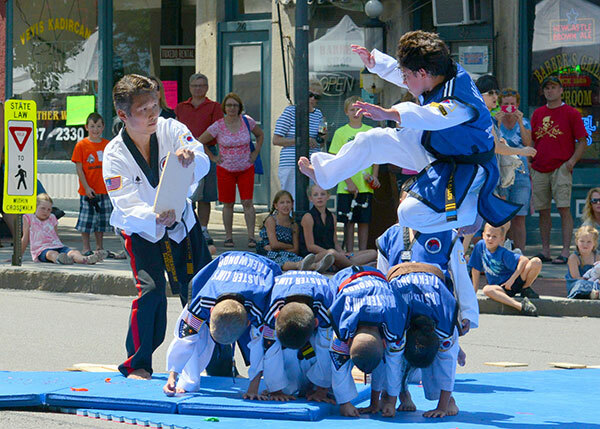 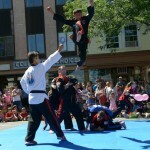 Our demo team performs at events throughout the community and frequently within our academy as well. 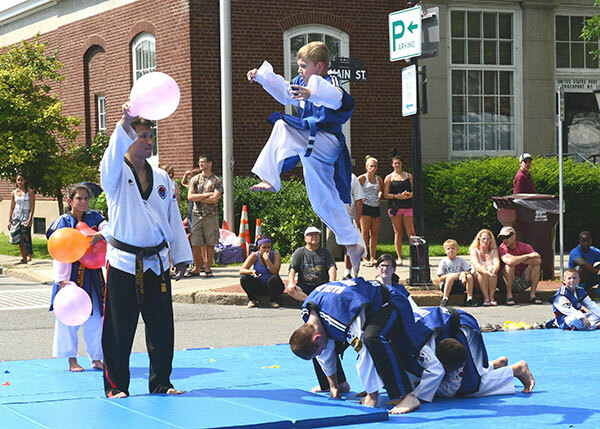 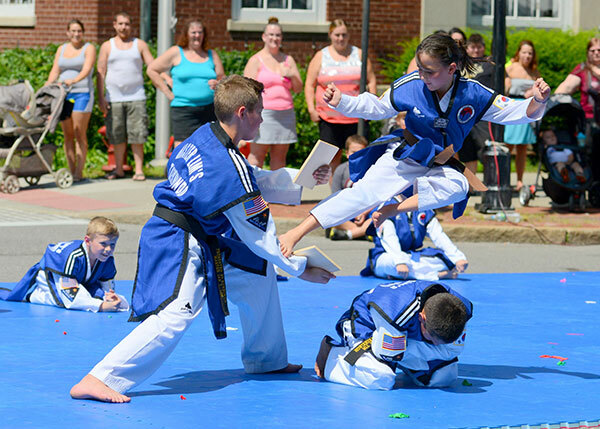 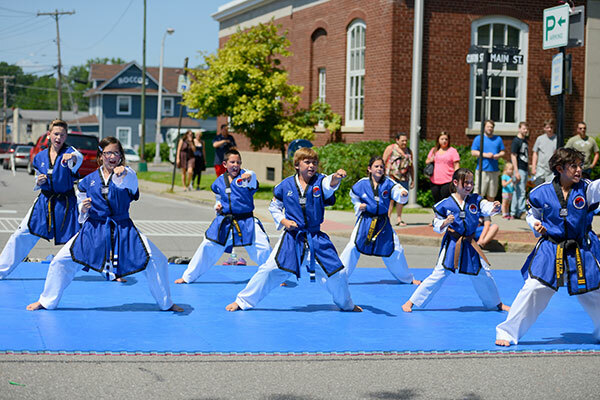 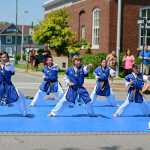 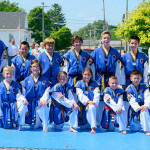 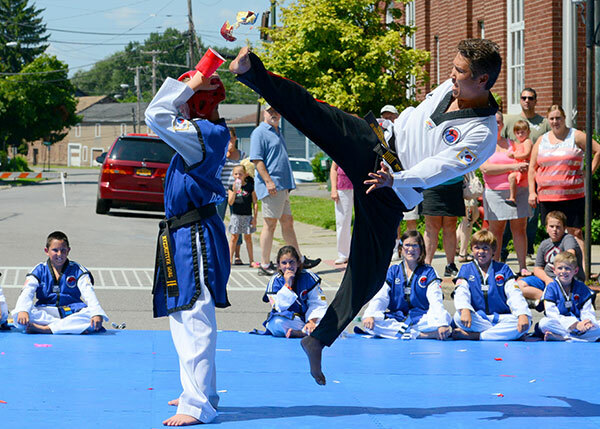 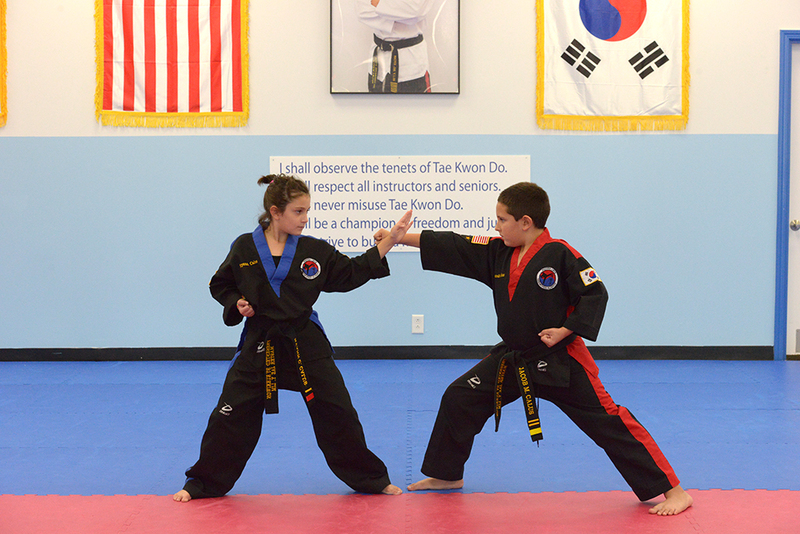 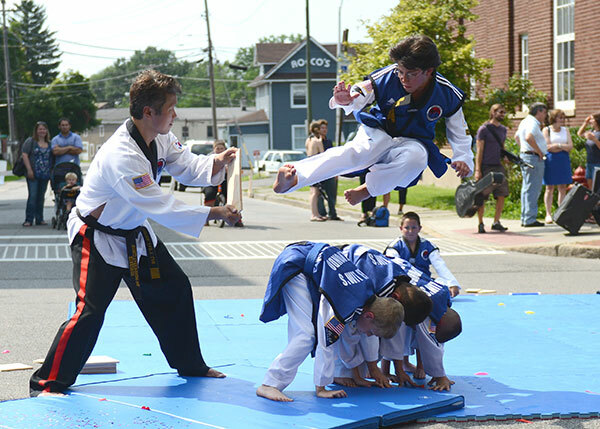 These outstanding students serve as role models for the younger students, not only with their taekwondo techniques, but through the discipline and respect shown towards others in and outside of our academy. 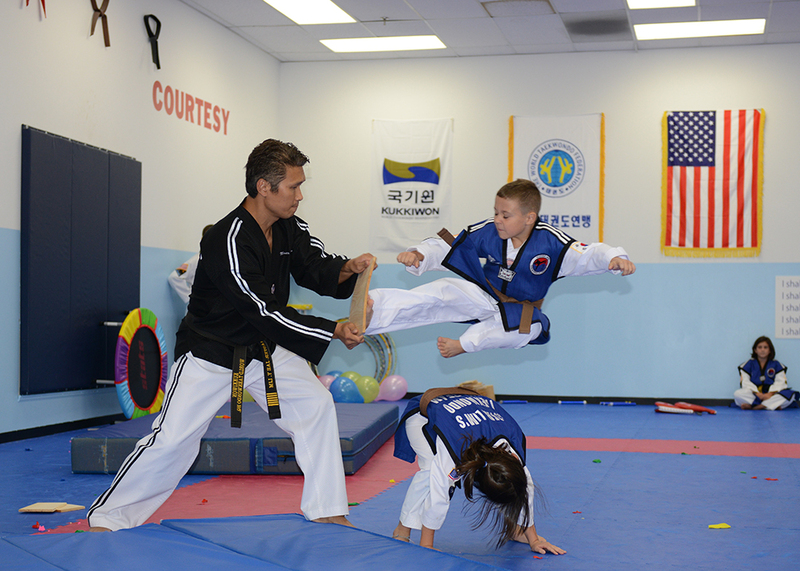 Our Storm Demo Team showcases the talents of our students and include exciting taekwondo techniques such as board breaking, self defense, nunchucks, and flipping. 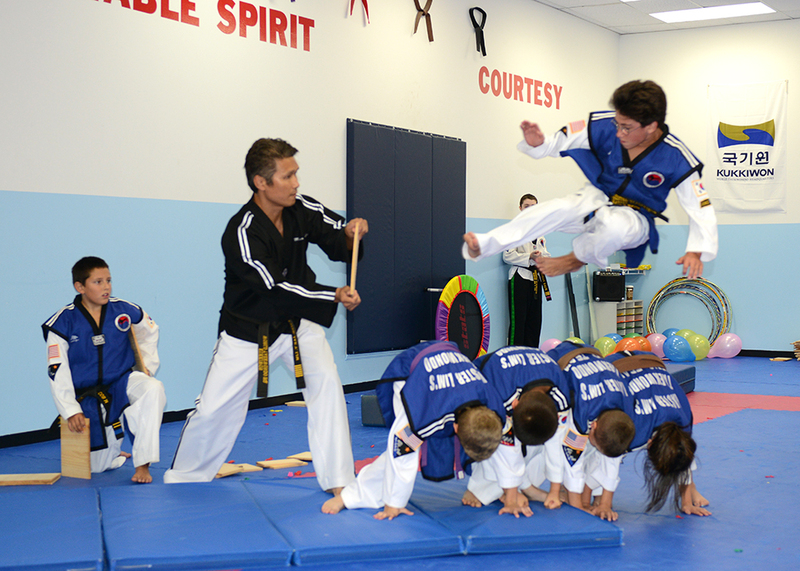 Watch our videos on YouTube for footage of our demonstrations! 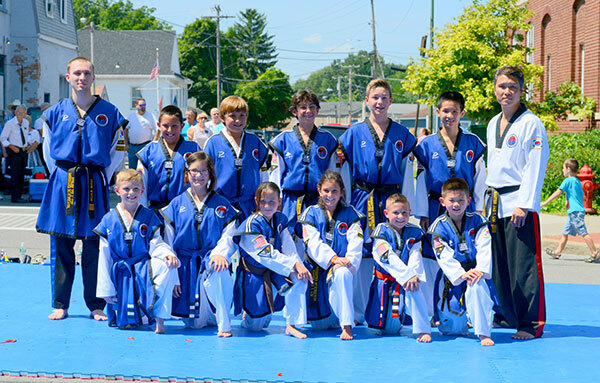 Call 637-4321 for more information! 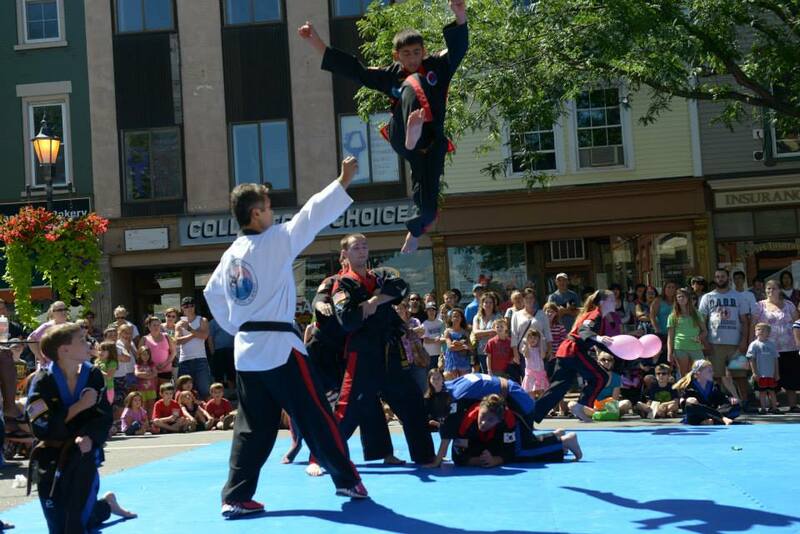 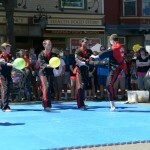 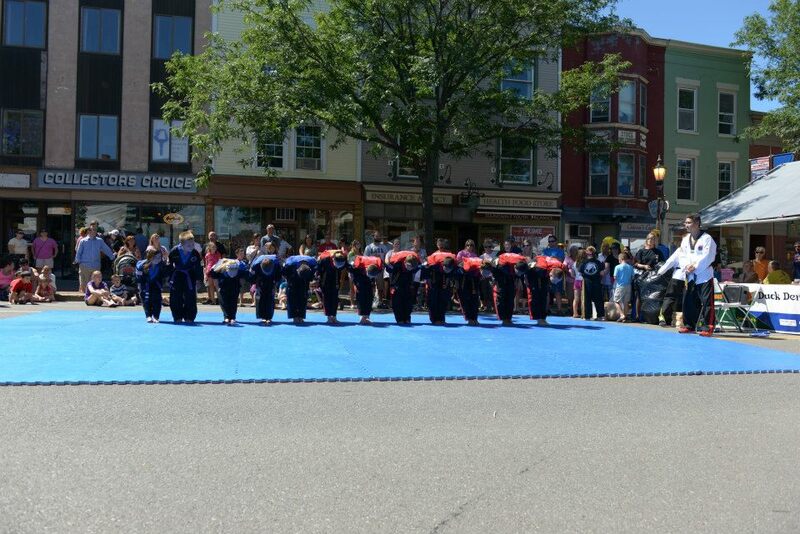 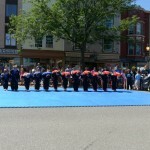 Our demo team is available for performances at your large event! 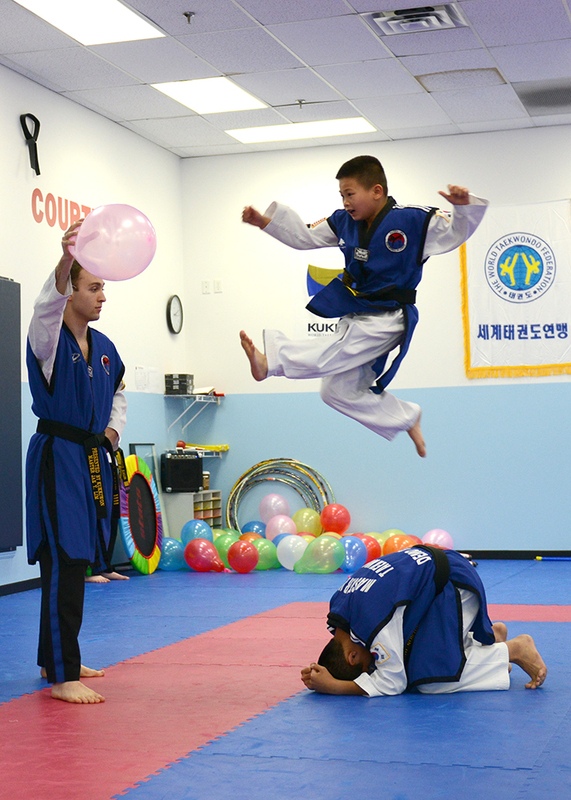 Add this unique entertainment to your party! 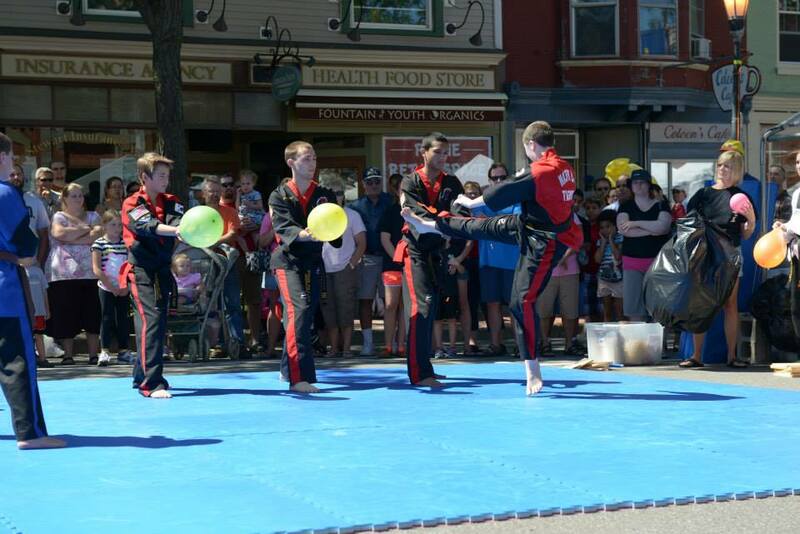 Here are some events The Storm Demo Team has attended!